The “reward center” of our brain values foods high in both fat and carbs – i.e., many processed foods – more than food containing only fat or only carbs, according to new research. 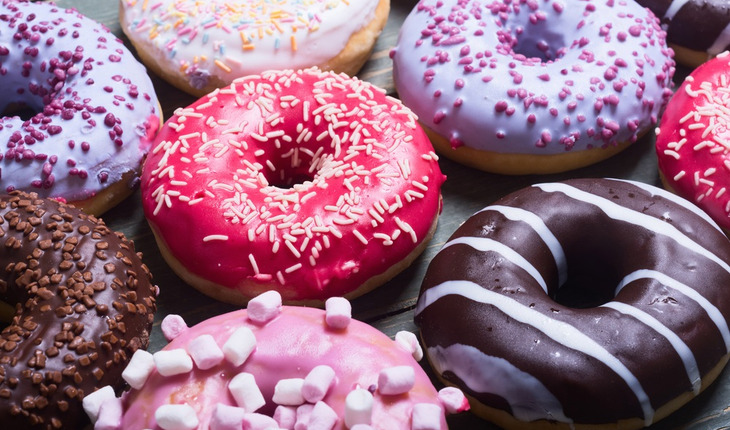 The 206-adult study, published in Cell Metabolism, indicates that these combination fat/carb foods hijack our body’s innate signals regarding food consumption. “Our participants were very accurate at estimating calories from fat and very poor at estimating calories from carbohydrate. Our study shows that when both nutrients are combined, the brain seems to overestimate the energetic value of the food,” she says. The participants showed a pattern of favoritism toward combined fat/carb foods. Allocated a limited amount of money to bid on their first-choice foods, subjects were willing to pay more for foods that combined fat and carbohydrates. What’s more, the fat-carb combo lit up circuits in the reward center of the brain even more than a favorite food, a potentially sweeter or more energy-dense food, or a larger portion size. Scientists believe our past experience with the nutritive properties of carbohydrates releases the neurotransmitter dopamine in the brain through an as-yet-unknown metabolic signal. These kinds of signals seem to help regulate what and how much we eat.